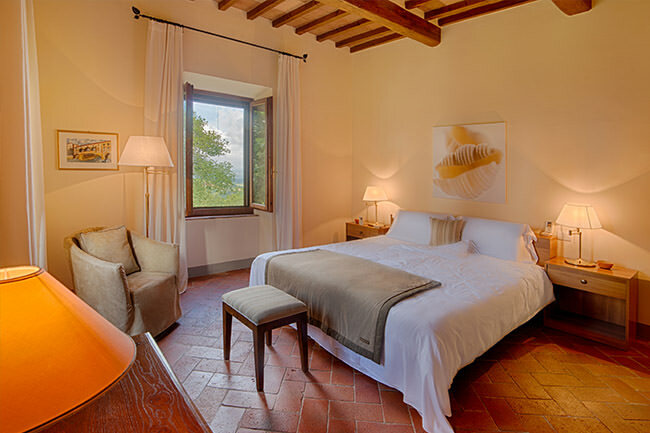 La Valletta is an old Tuscan estate dating back to 1920, that we have restored in 2012 with great care and love. All external walls have been preserved in their original style and layout. In the interior we have also made extensive use of the original materials using old floor tiles and wooden beams. You have a wide variety of cultural or shopping excursions to choose from. 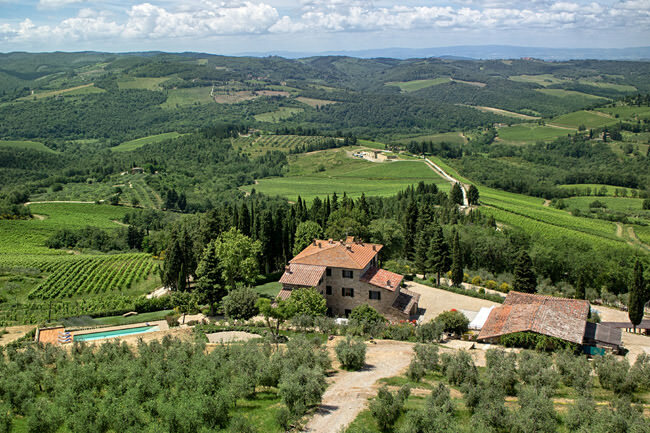 Florence, Siena or San Gimignano as well as a number of small, less known destinations offer intriguing sightseeing as well as shopping or gastronomic opportunities.